Will Gov. 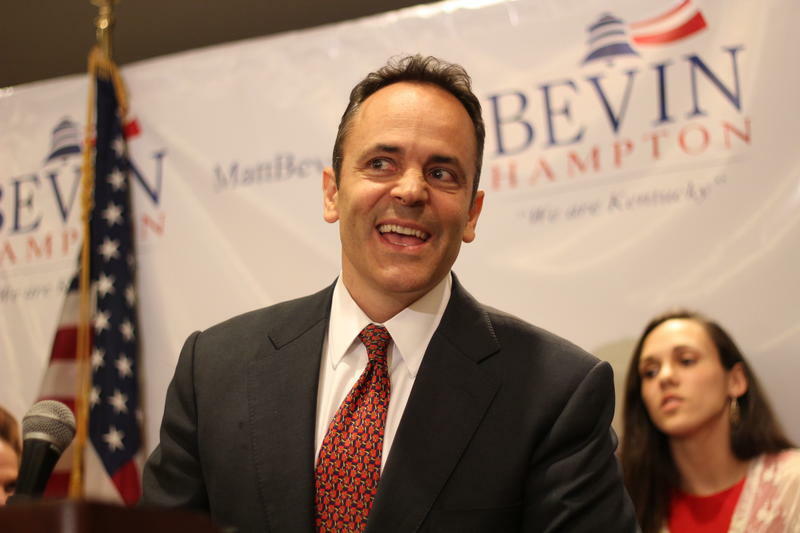 Matt Bevin Eliminate The Kentucky Arts Council? When Gov. 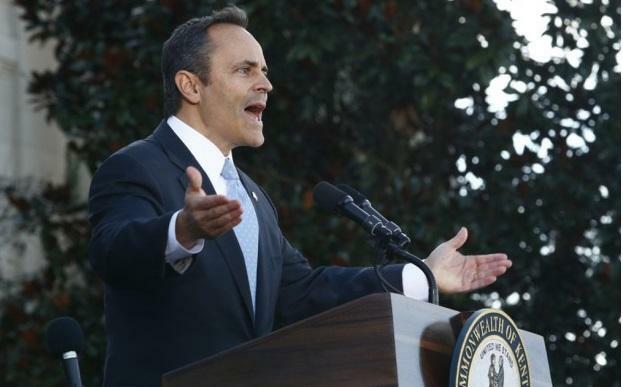 Matt Bevin offers his first state budget proposal on Tuesday, it’s unclear how much money — if any — will be set aside for the Kentucky Arts Council, which just celebrated its 50th anniversary. Rumors have swirled on social media and in arts social circles during the past couple days concerning the future of the state agency. 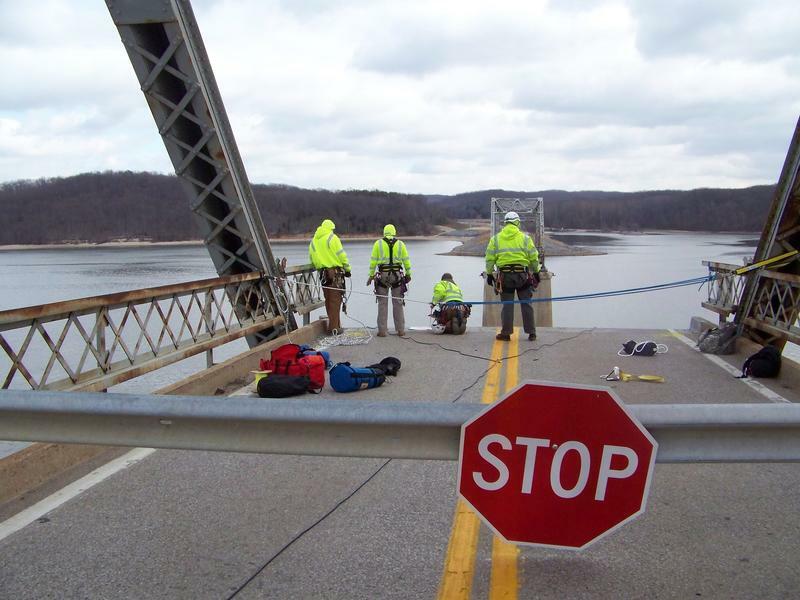 Kentucky highway projects could be delayed because of a $112.5 million cut to the state Transportation Cabinet budget. 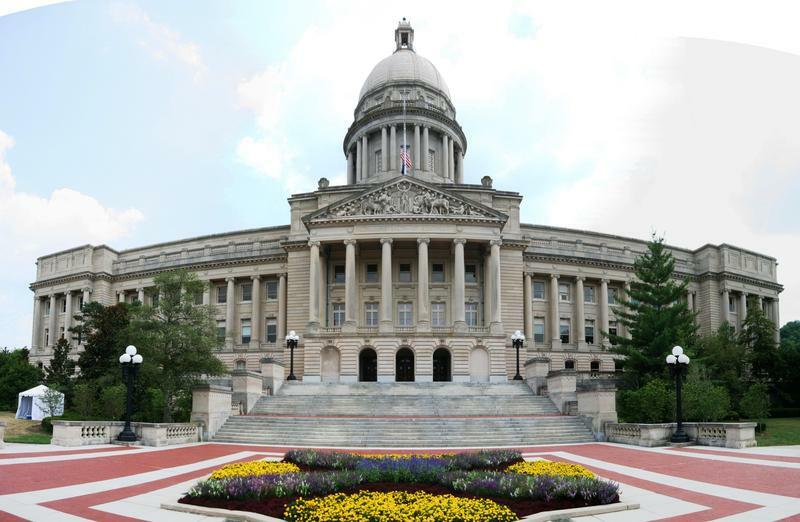 There’s a long road ahead in the upcoming legislative session in Frankfort, and several key players in Kentucky’s legislature will be driving the wagon. 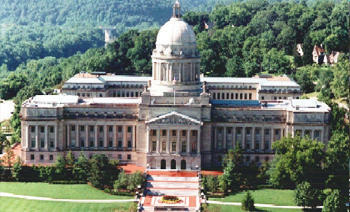 A week from tomorrow lawmakers will converge on the State Capitol for the start of the 2016 general assembly session. 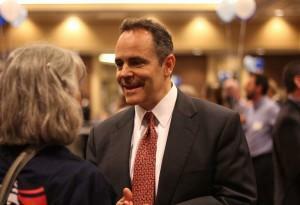 It will likely be a time to get a feel for new leadership.